I know cows look cute and cuddly and innocent, but cows are a lot tougher than you think. After all, any animal that size, when put in a life or death situation, can easily take out a human being and cows are very dangerous when cornered. A 70-year-old farmer from Fort Pierce, Florida, named Oscar Wilcox is the latest person to find this out. Oscar Wilcox was attacked by an unkillable cow. When I say an unkillable cow, I mean they could not kill that cow. 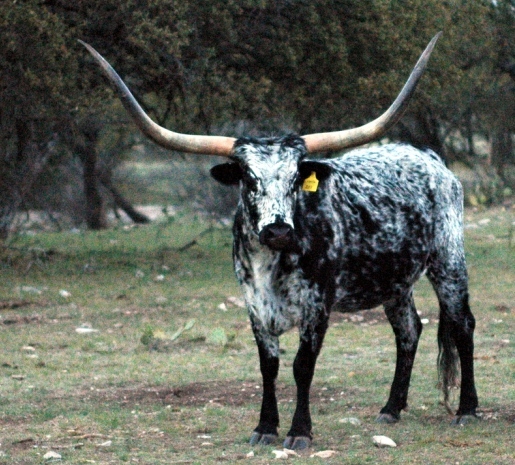 Wilcox himself shot the cow with a .22 pistol, only to have the cow get the better of him and pin him to the ground with its 12- to 18-inch horns. Hearing his screams, Wilcox’s wife rushed to his aid. She first tried to get the cow off her husband by running into it with her truck. When that didn’t work, she picked up her husband’s discarded pistol and shot the cow in the face multiple times.